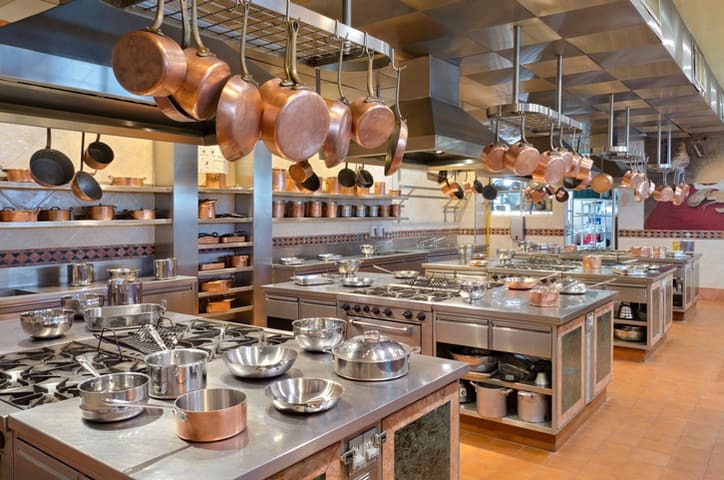 Commercial food equipment adds much-needed efficiency to cooking operations. 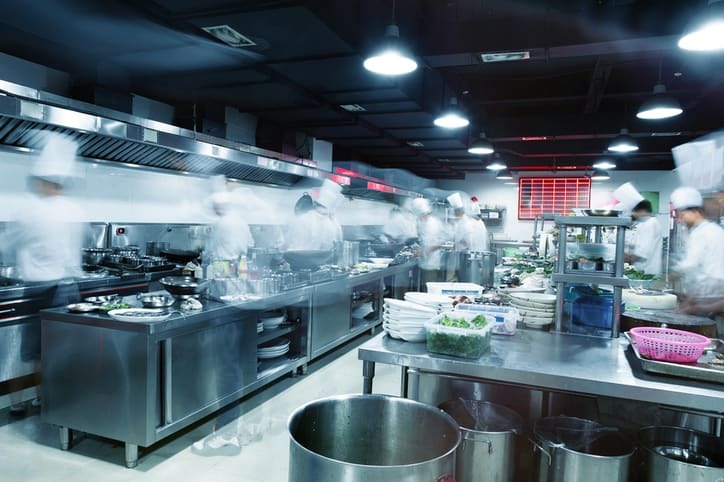 Due to mass urbanization and shifts in lifestyle, restaurants and hotels have become ever more abundant, and, in response, the demand for food equipment is on the rise. In meeting this need, manufacturers need to consider not only the reliability of equipment like broilers and beverage dispensers, but also sanitation factors that may detriment taste or even endanger public health. 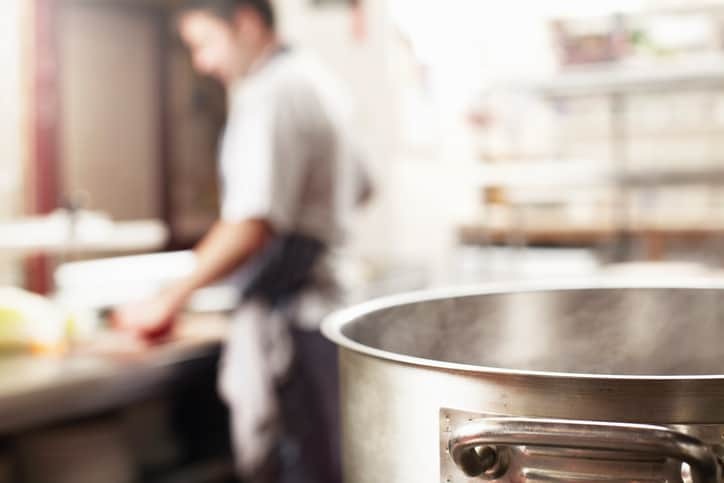 NSF/ANSI 51-2017: Food Equipment Materials sets minimum public health and sanitation guidelines for materials used in the construction of commercial food equipment. It is applicable to the materials and finishes used for broilers, beverage dispensers, cutting boards, stock pots, etc. It is also applicable to components like tubing, sealants, gaskets, valves, and other items intended for an assortment of food equipment applications. 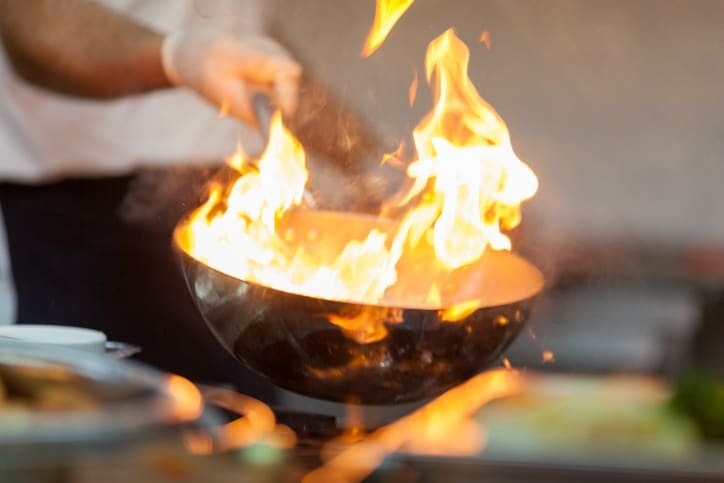 Please note that one of several federal requirements may need to be complied with while designing commercial food equipment. Food zone materials are expected to be manufactured from or composed of substances that are recognized or sanctioned as safe for their intended use under the definitions found in FD&C Act, Section 201(s) [21 U.S.C. 321 (s)], or they can demonstrate safety for the equipment’s intended use under the FD&C Act, Section 409(h)(1) or Section 409(h)(6). Complementing these requirements, NSF/ANSI 51-2017, and American National Standard, establishes limitations on specific types of materials including, stainless steel, aluminum alloys, wrought alloys casting alloys, copper and copper alloys, glass and glass-like materials, and wood. It also establishes cleanability, corrosion resistance, impact resistance, abrasion resistance, heat resistance, and coating adhesion ability specifications and testing methods for food equipment construction materials. Overall, the guidelines established by NSF/ANSI 51-2017 are intended to assure that a material is not formulated in a manner that may impart deleterious substances to food in its intended end use application in commercial food equipment. NSF/ANSI 51-2017 revises and supersedes the 2014 edition of the same standard for food equipment materials. This new revision clarifies that organic coatings used on corrosion resistant substrates in a splash zone are exempt from abrasion resistance testing. It also states that fluoropolymer coatings and other non-stick coatings can be used on the blades of powered slicing equipment. Furthermore, NSF/ANSI 51-2017 features an informative interpretation annex, which outlines an interpretation decision of the standard that was requested by a user. This requested interpretation concerns whether brass and bronze can be used in an application detailed within the annex. NSF/ANSI 51-2017: Food Equipment Materials is available on the ANSI Webstore.